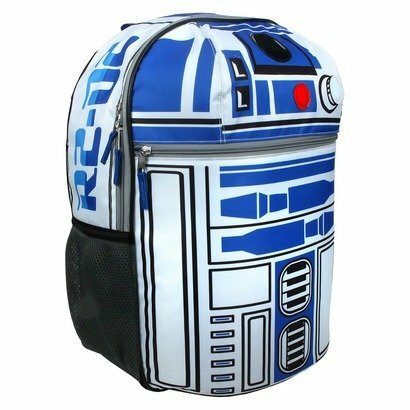 It’s the time of year to start thinking about back to school supplies so even if you aren’t looking forward to going back to school, at least with these fantastic Star Wars backpacks, you’ll have something to show off to your friends! 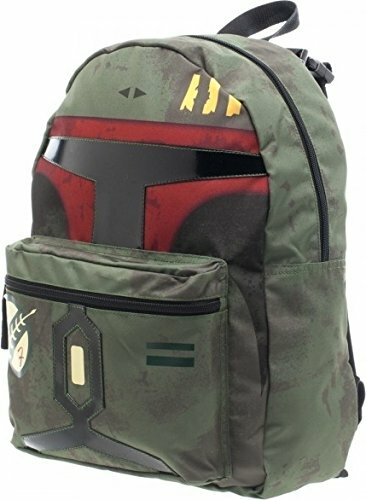 I’ve not seen 3D molded before so I think these three Star Wars molded backpacks are great. 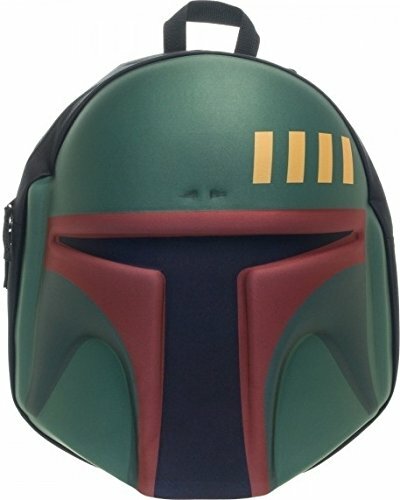 There’s a darth vader backpack – in black of course and a green/red one for Boba Fett too. 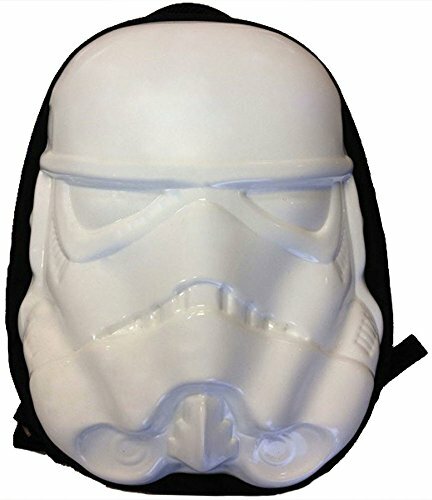 I’m not sure a white Stormtrooper backpack is very practical though – let’s hope it’s easily washable! 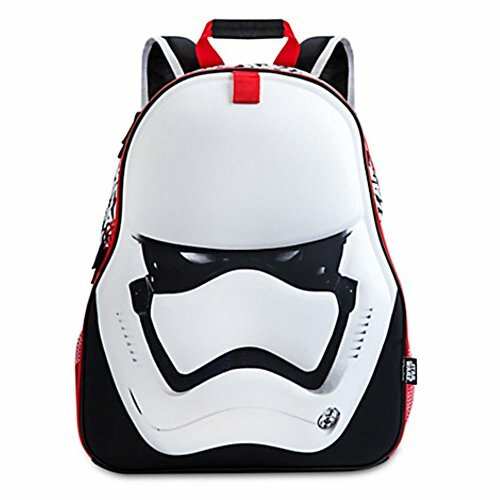 These Star Wars character backpacks are great fun – whether you are a big fan of Boba Fett, Darth Vader or just the Stormtroopers, there’s a Star Wars backpack for you. 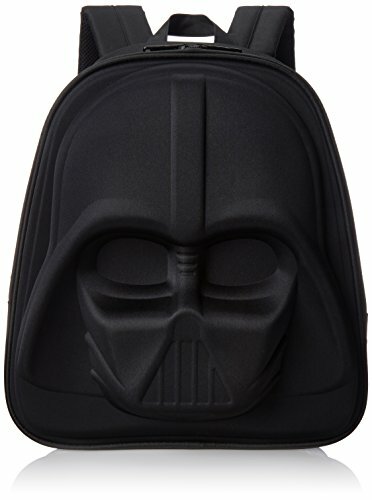 I love the small Darth Vader Backpack Buddy in particular. I think he’s cute! 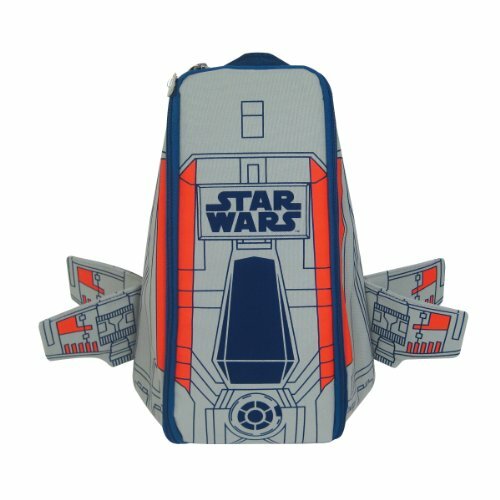 Star Wars is all about space so I couldn’t do a Star Wars backpack post without a few spaceships now could I? 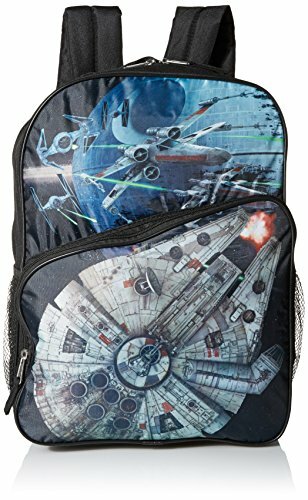 Luckily for me, there are some great Star Wars Millennium Falcon backpacks and even a slightly weird X-Wing backpack. 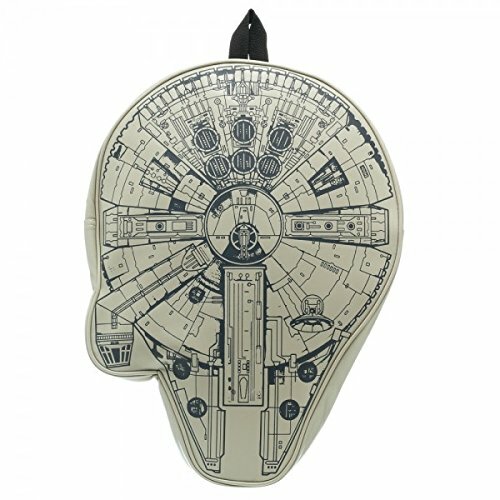 I really like the 3D Millennium Falcon backpack – the printed details are incredible. 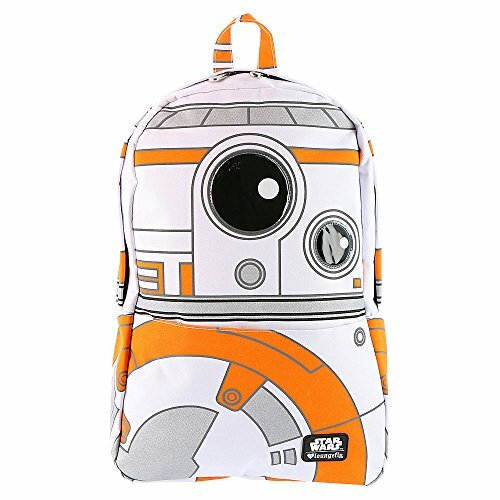 As with the spaceships, I couldn’t do a Star Wars backpack list without our favorite robot R2D2 and now, with The Force Awakens we have a second cute robot in BB8. 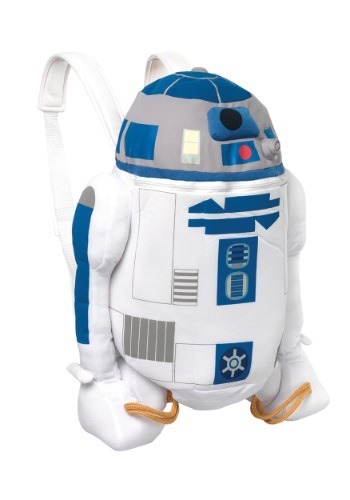 R2D2 makes a perfect model for Star Wars backpacks and the R2D2 backpack on the left even has lights and sounds too. 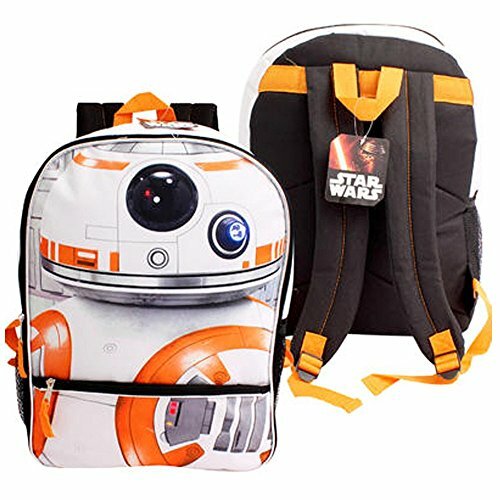 The BB8 backpacks follow the same design idea as the R2D2 backpacks with their all over print but I did find a BB8 backpack that was slightly different. 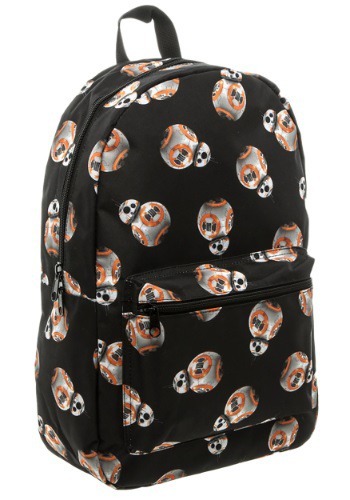 It has tiny print of multiple BB8’s all over it on a black background so it may be more practical for school than the white background backpacks! 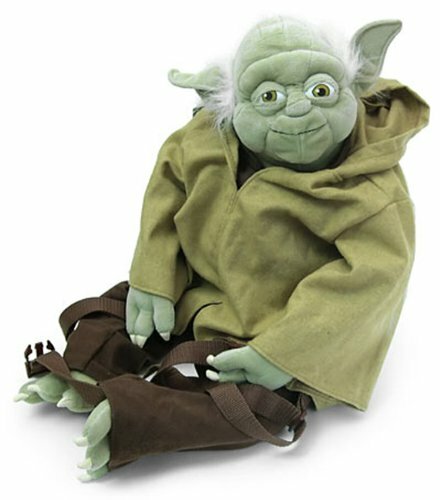 I thought these three Star Wars backpacks were quite different from most of the others I found. 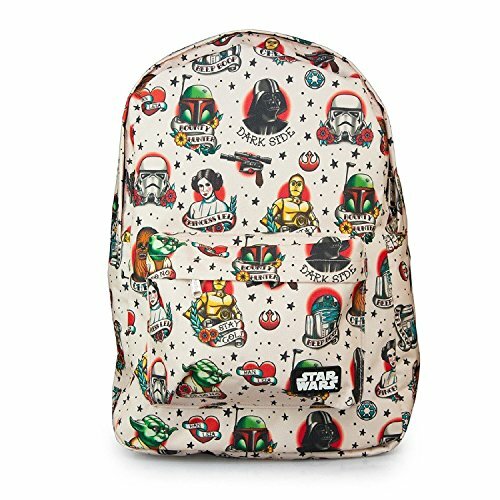 The first Star Wars backpack has a lot of images of Star Wars characters but all in a tattoo style which I thought was a great idea. 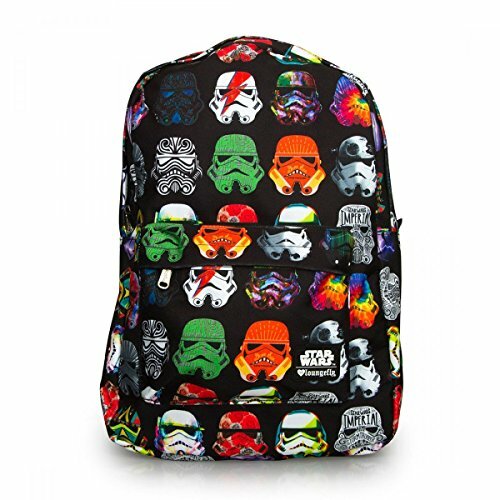 The middle Star Wars backpack has multicolored Stormtroopers, each one done with a different design. It could be fun to try to name all the designs – I definitely saw a David Bowie Aladin Sane type stripe and a rainbow one too. 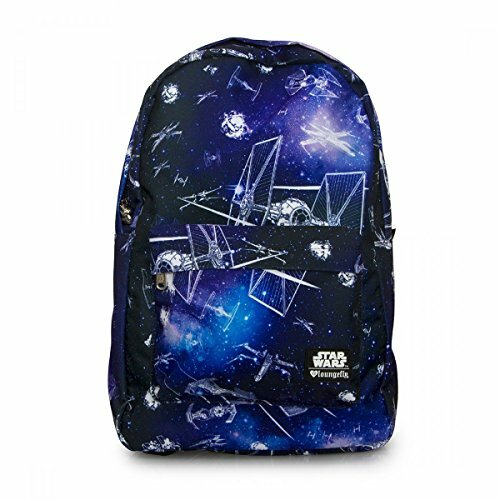 The third Star Wars backpack in this group is the dark blue galaxy sky with X-Wings and TIE Fighters all over it. 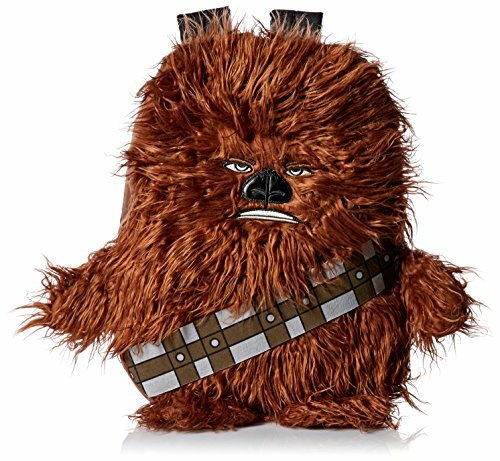 Lastly we have the super cute Star Wars backpack buddies – each backpack buddy is in plush fabric in the shape of a very recognisable Star Wars character. 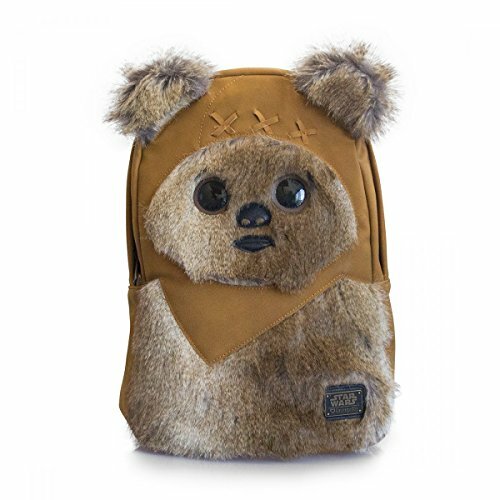 I can’t decide if the Yoda backpack or the Ewok backpack is my favorite though, they are all so cute! 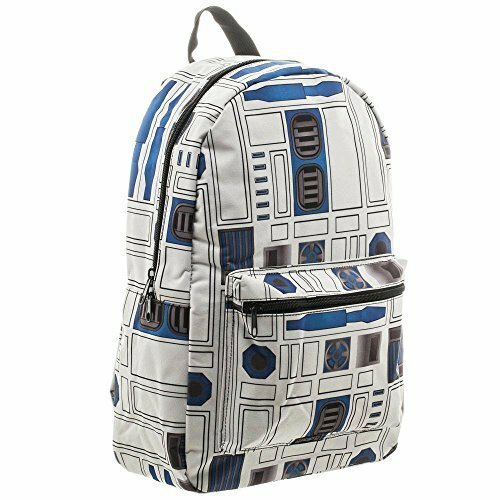 I hope you’ve enjoyed browsing through this latest selection of Star Wars gifts but if you’re not looking for Star Wars backpacks but some other Star Wars gift ideas, check out some of our older Star Wars posts – there’s lots of them!